Sip something special with dad this Father’s Day. For the dad that doesn’t need another tie, try hosting a DIY whiskey tasting at home! Father’s Day can be tricky for all of us. Let’s face it, it’s tough to find that one unique gift that really says, “Thanks, dad. I love you.” Nothing says thoughtful-gift-giving quite like something you took the time to make yourself. No, we aren’t talking about the macaroni crafts of your kindergarten days, but something of the grown up DIY variety. How about arranging your own whiskey tasting experience at home? This gift combines things we love, like quality time and a good drink! Let us help you arrange your own whiskey tasting for dad this Father’s Day, thanks to this helpful guide by Cottage Life! Whiskey, of course! 4-5 types will provide plenty of variety. Friends! The more the merrier to celebrate dear ol’ dad. With so many options in the world of whiskey, picking an area to focus on can help you narrow your options down! 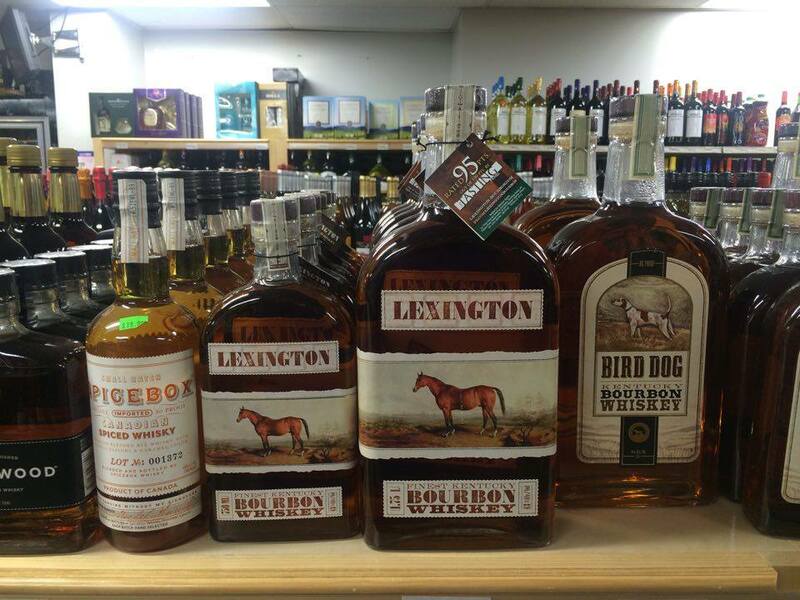 Consult with any of our knowledgeable staff at Bill’s Package store in Clarksville and we will be glad to help you pick the perfect variety for your customized Father’s Day tasting. Once you have chosen your whiskeys, do some research on things like origin, flavor, and aroma profile. It is amazing how much information you can find online. With just a little bit of research you will be able to answer questions and sound knowledgeable to your guests! As you are tasting, work your way from lightest to darkest colored whiskey, cleansing your palate between each type with an unsalted cracker. Start by pouring 1.5 ounces of whiskey into each person’s tulip shaped glass. Before you take a sip, have your guests take note of the different qualities of each whiskey (color, clarity, and aroma). Once you have appreciated the sight & smell of the spirit, it’s time to really get down to business. Instruct your guests to add a small amount of room temperature water to their glass. The water helps subdue the effects of the alcohol, while unlocking the flavors of each whiskey. As you are tasting, be sure to take your time and truly appreciate all of the flavors in each whiskey. Most importantly, don’t forget to enjoy each other’s company! Exchanging thoughts and ideas about the whiskeys you are experiencing together is a great bonding experience. Make your time together not just about the drink in your hand, but also about celebrating the love you have for dad! 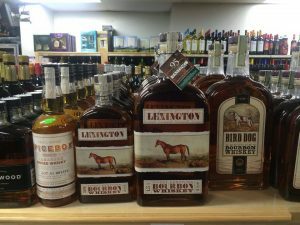 Here at Bill’s Package Store, we have a fantastic whiskey selection for just such an occasion, from Tennessee’s own Jack Daniel’s to Whistlepig Straight Rye. Come see us and our knowledgeable staff on Fort Campbell Blvd today. Cheers, pops!